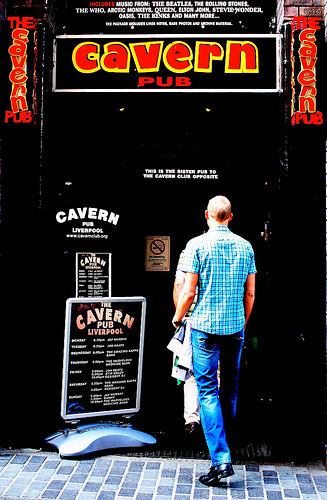 *Please click here to view the Cavern’s opening hours during the holiday season. Open 10am to 1.30am. Admission free until 7pm, then £4 on the door and in advance. All Day / All Night ticket (re-entry allowed) – £6 or £5 in advance. 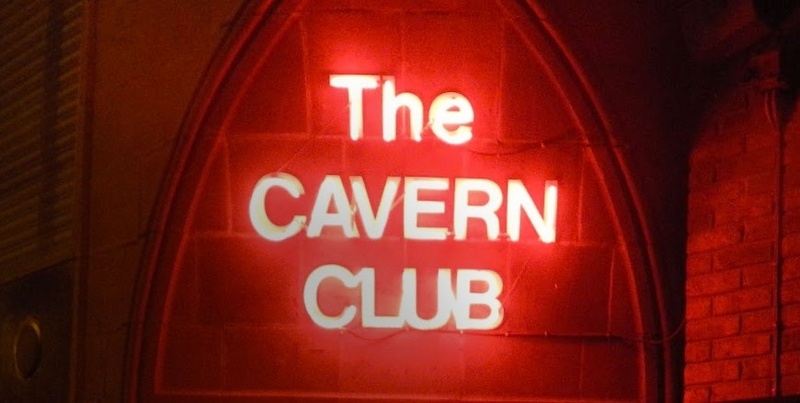 All Day / All Night ticket (re-entry allowed) – £5.00 or £4.00 in advance. Evening shows Times and ticket prices vary so please check our What’s On section for more information.